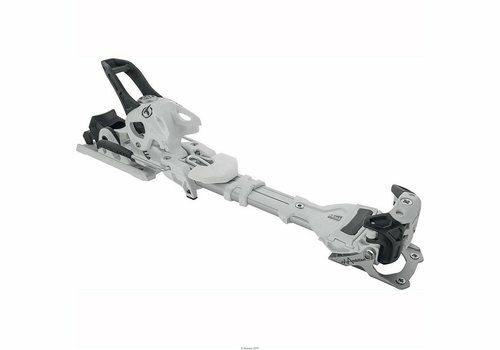 Welcome to our Ski department. 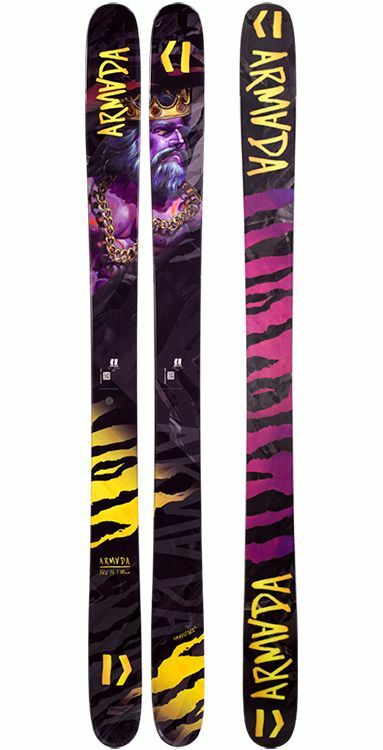 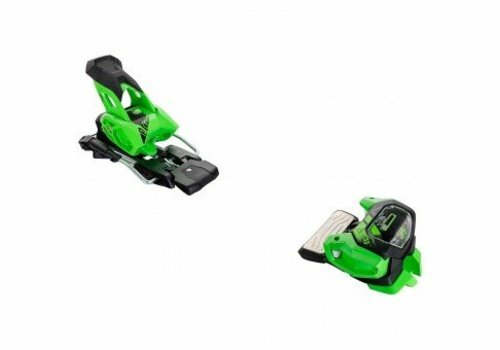 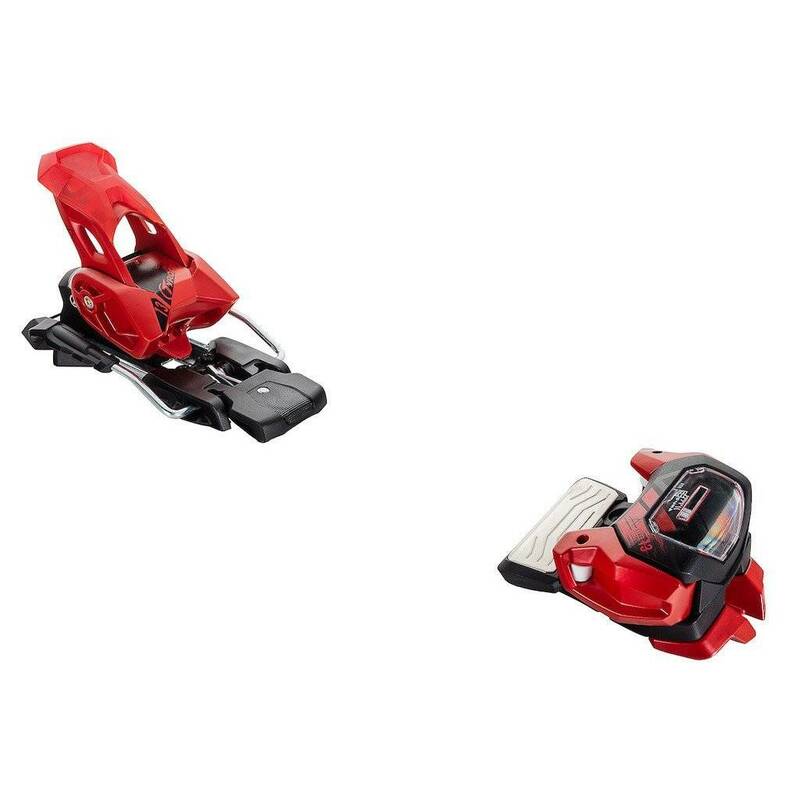 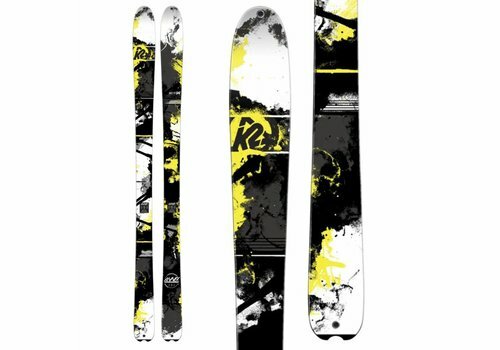 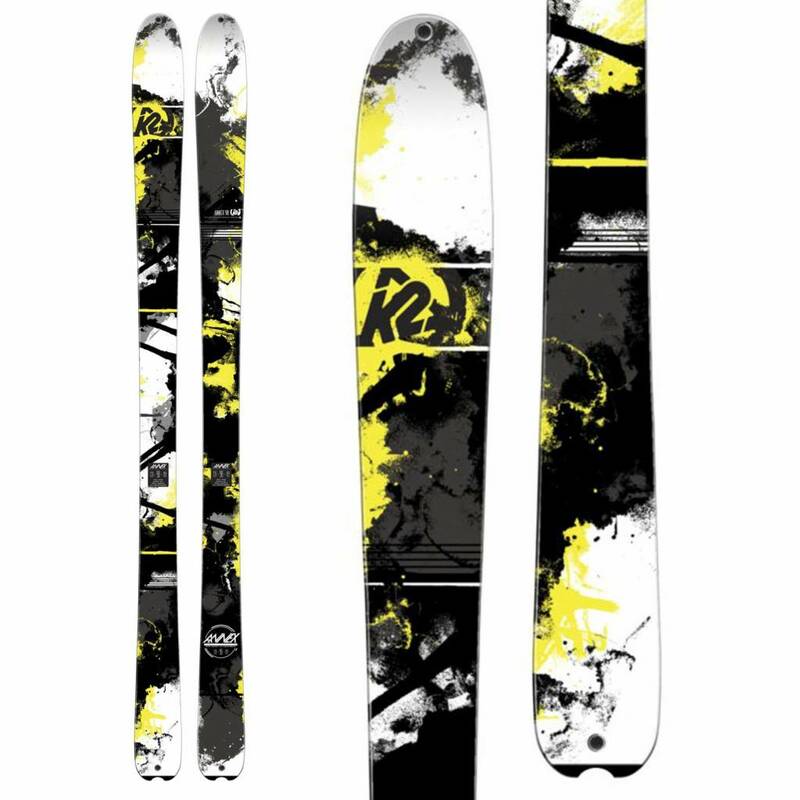 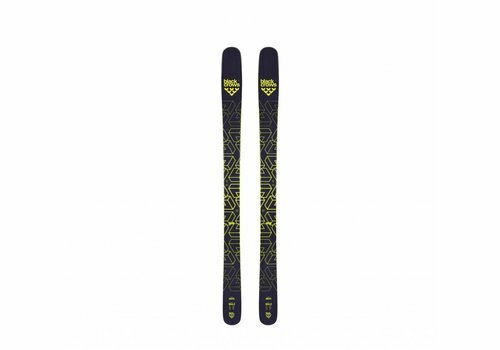 Here you will find the finest selection of Skis, Boots, Bindings, Poles and Accessories around. 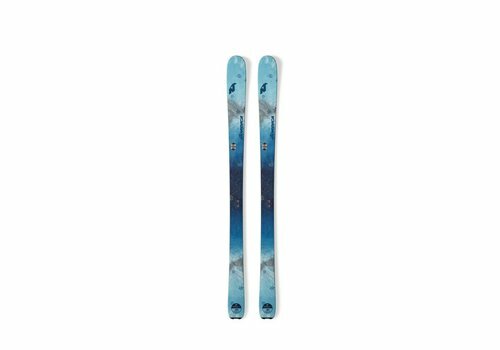 We fully test our Skis before we stock them so that we can offer you first-hand advice to make sure you get the right ones. 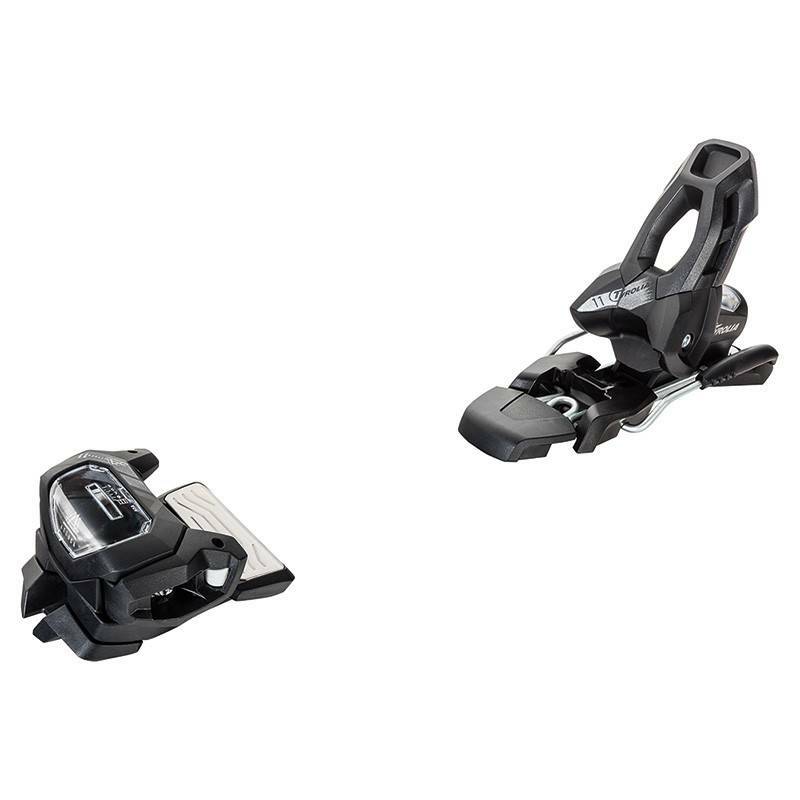 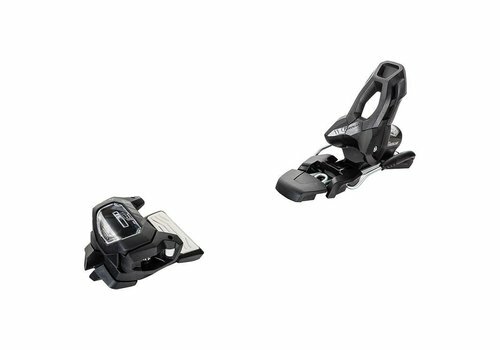 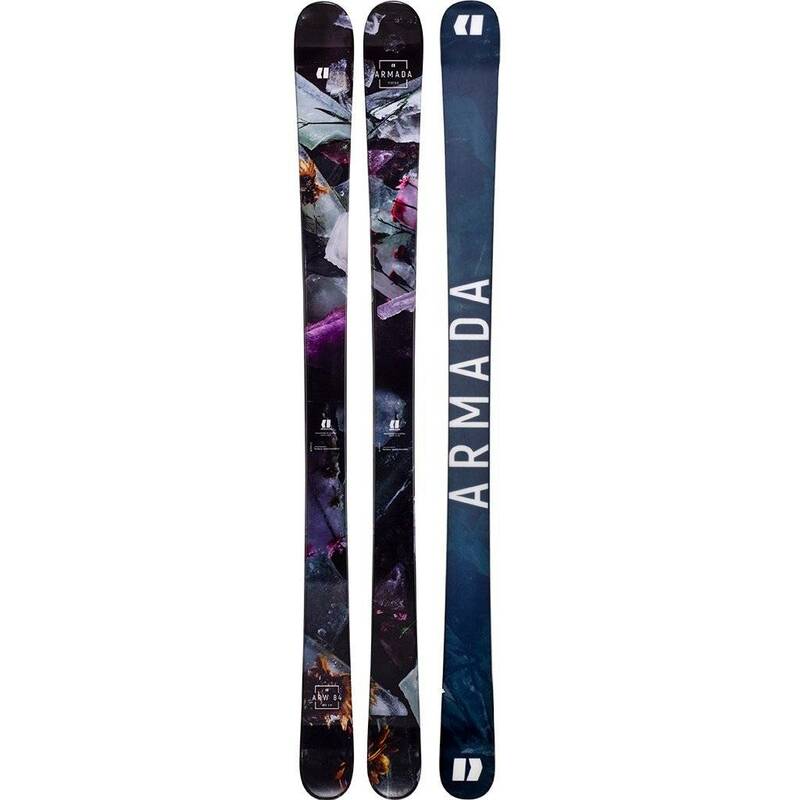 The Armada ARW 84 is a really splendid ladies All Mountain Twin with great performance in the park as well as on piste. 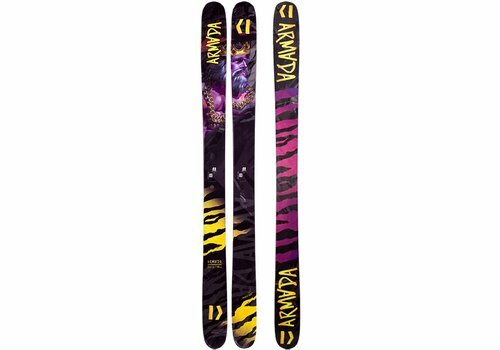 The ARV 116 is a big, big ski with superb float in a ski that is amazingly no slouch on piste. 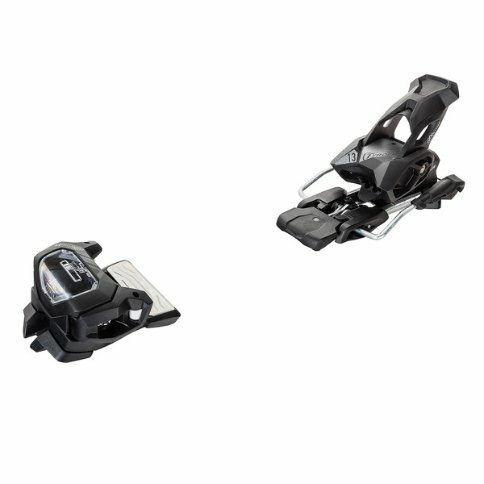 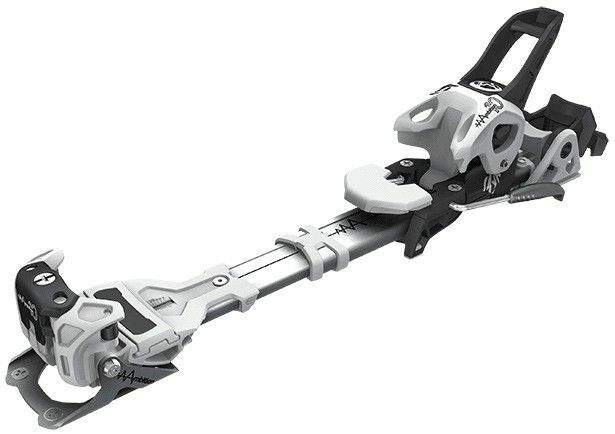 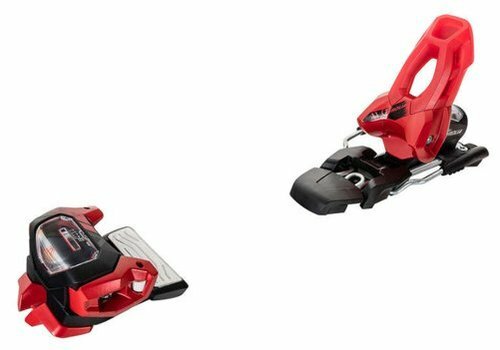 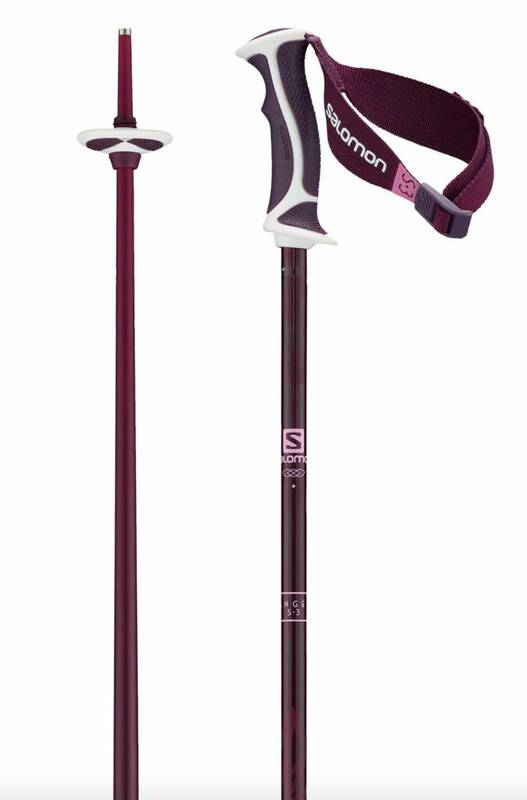 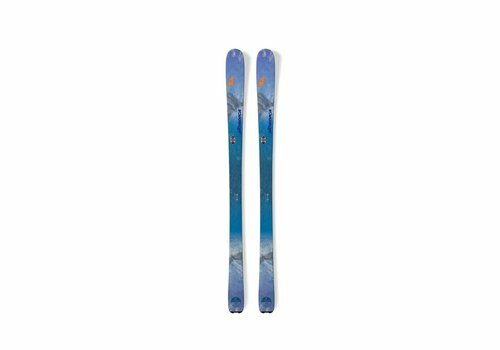 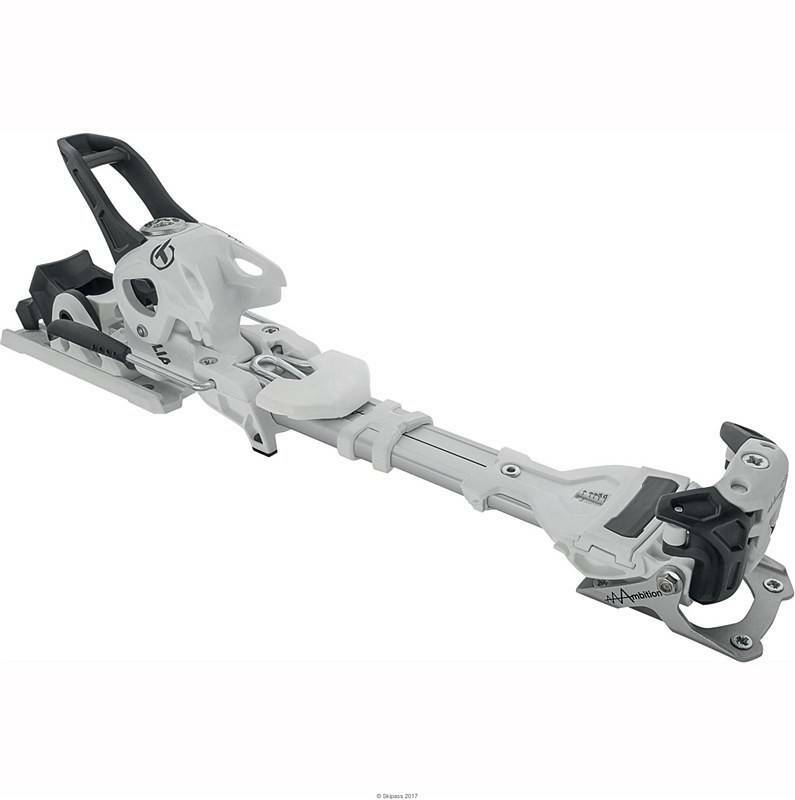 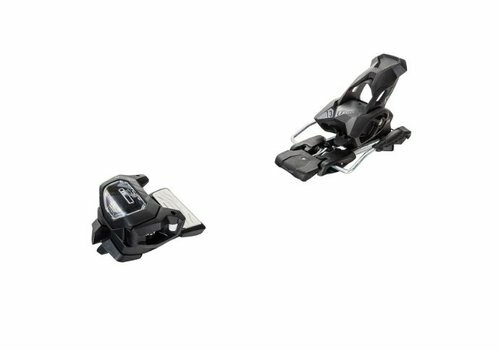 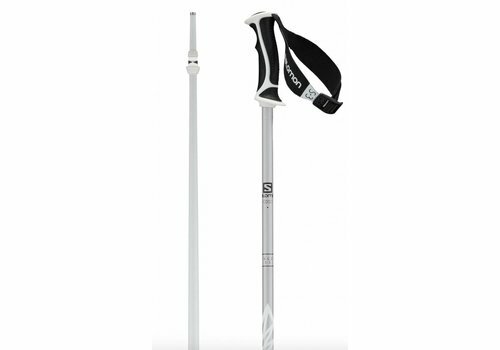 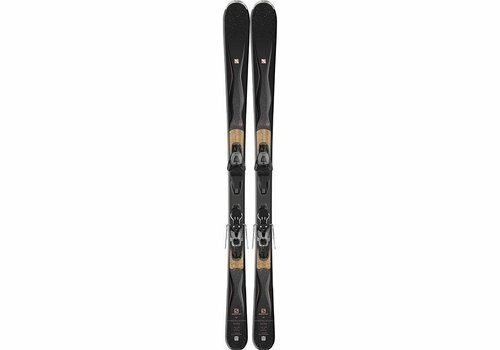 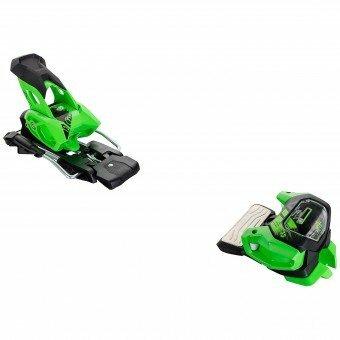 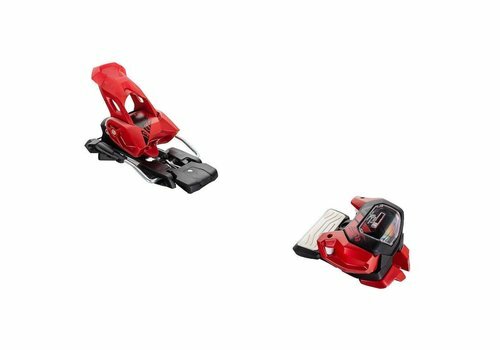 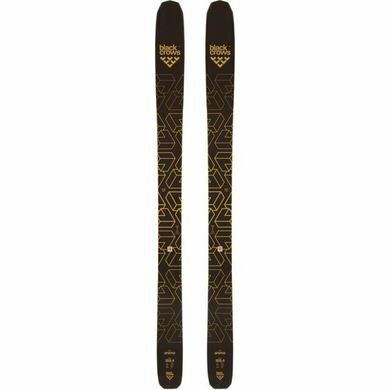 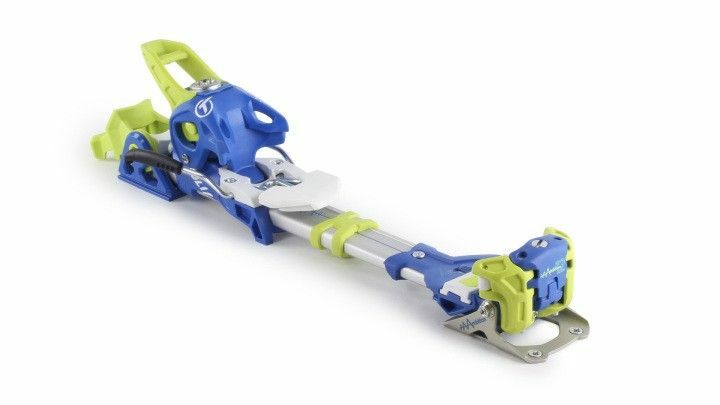 Of course its a big Freeride/Powder ski but when as ski in this category skis as well as these do on piste it broadens its appeal even more. 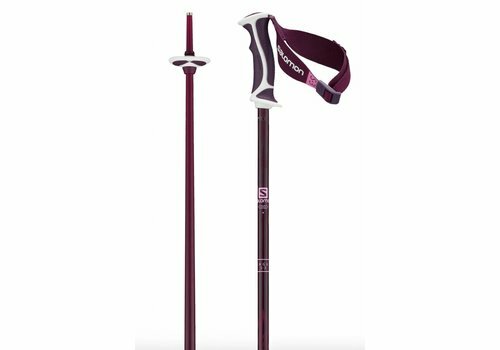 A neat ladies pole with comfortable grip and strap, no frills just nicely functional. 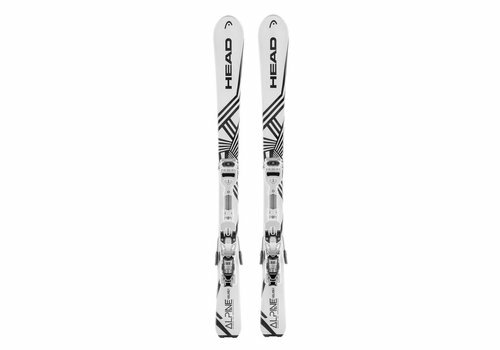 With literally hundreds of different skis out there, how on earth do you ensure you choose a ski that will suit you? 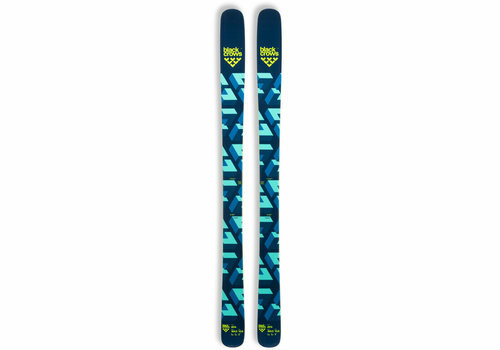 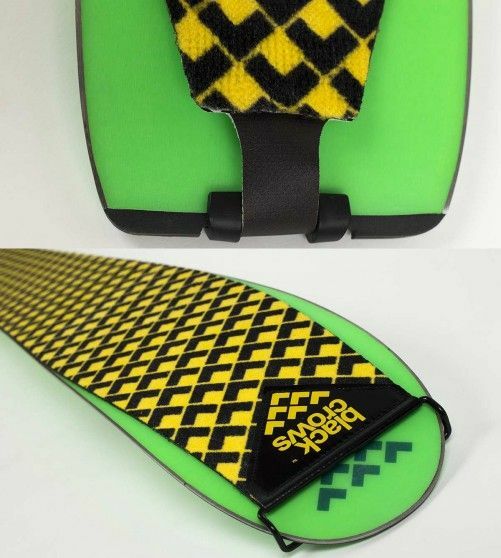 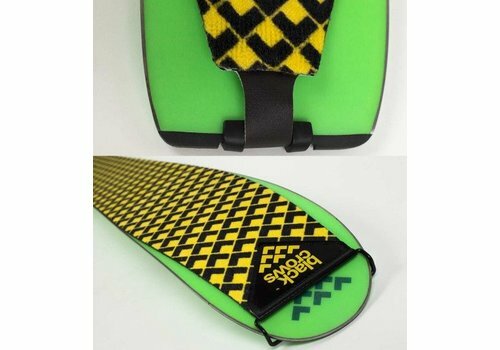 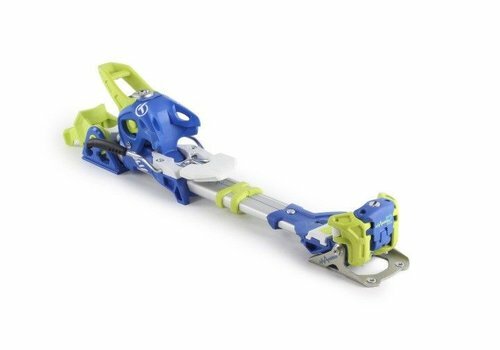 Well, here at Snowfit/Revolutionz our team has tested virtually every ski we have ever stocked so can call on personal experience to help guide you through the maze to find the best skis to suit you and your ski agenda. 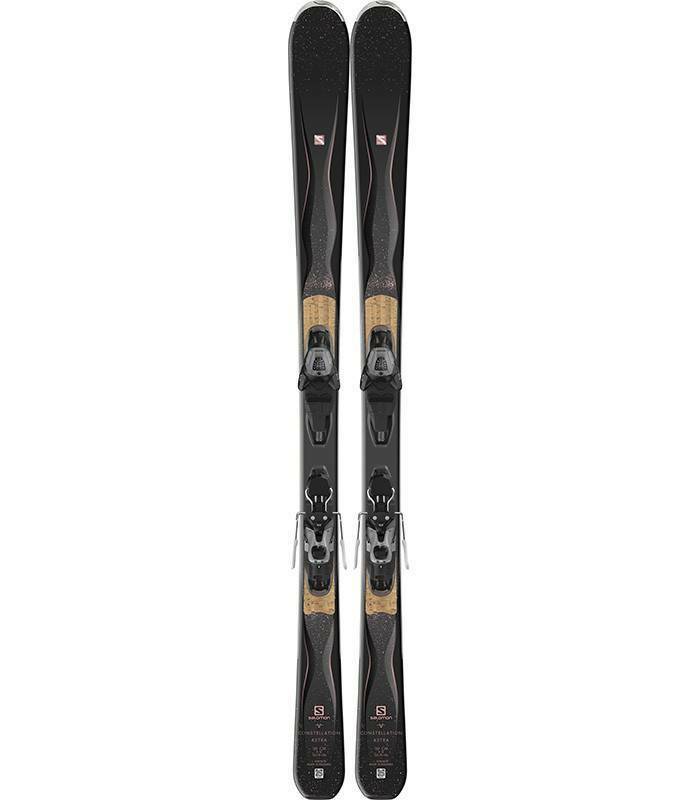 We are so confident of selecting the right skis for you that if we are able to chat through your requirements with you prior to purchase, either face to face, over the phone, on the integral "chat line" on this site or via e-mail, we offer the following "Ski Purchase Guarantee". 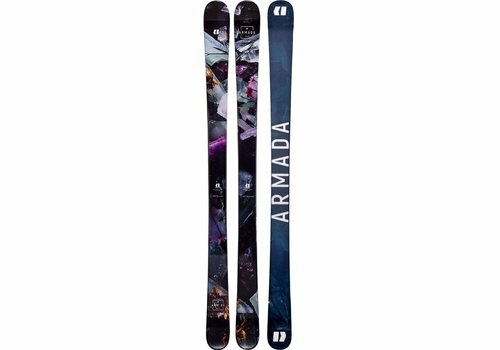 If you buy skis from us on our recommendation but when you ski them on snow find they don't suit you, then, subject to you returning them to us without "undue wear and tear", we will simply charge you a "rental fee" of £90 (as though you had hired them) putting the balance of the money you originally paid towards a different pair. 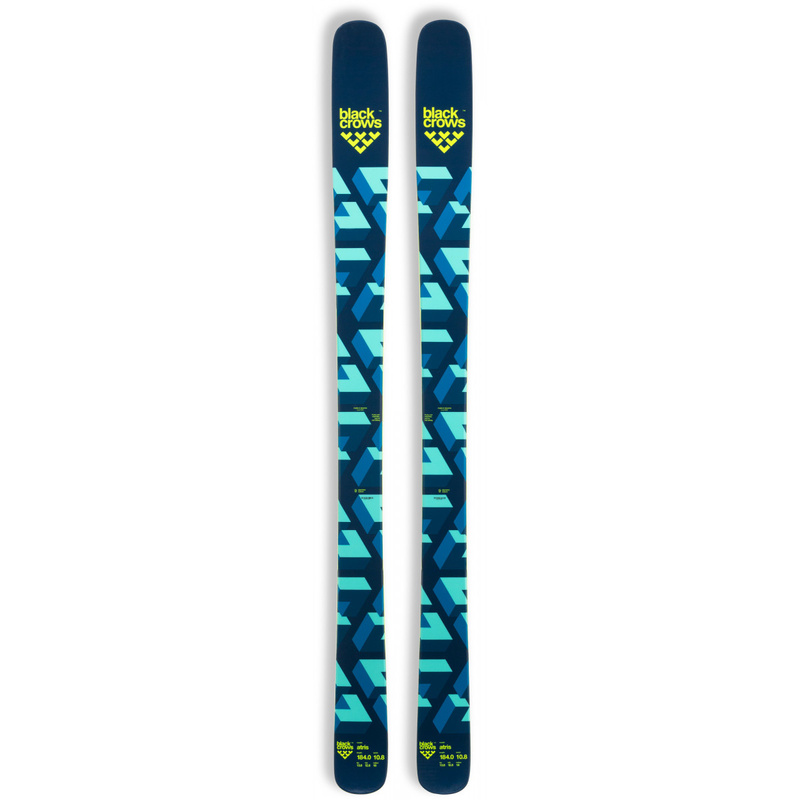 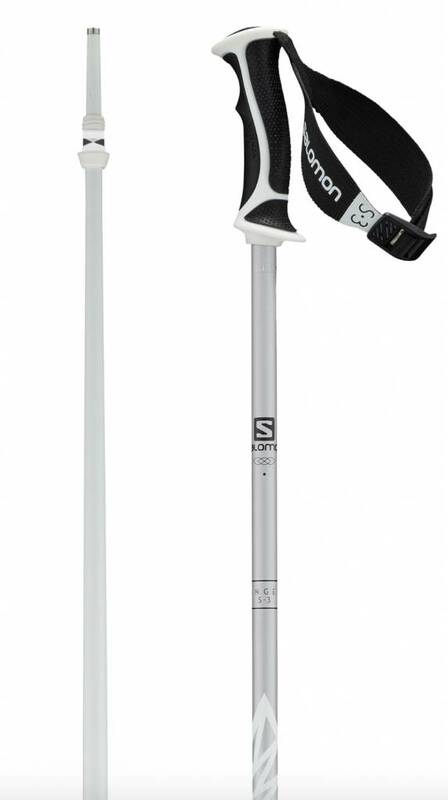 So you will never get stuck with a ski you don't love.